"My Mother’s Italian, My Father’s Jewish & I’m in Therapy"
From Brooklyn to Broadway in ONLY 50 Years! To say that an evening spent with Steve Solomon is like being with a dear, funny friend, is an understatement. 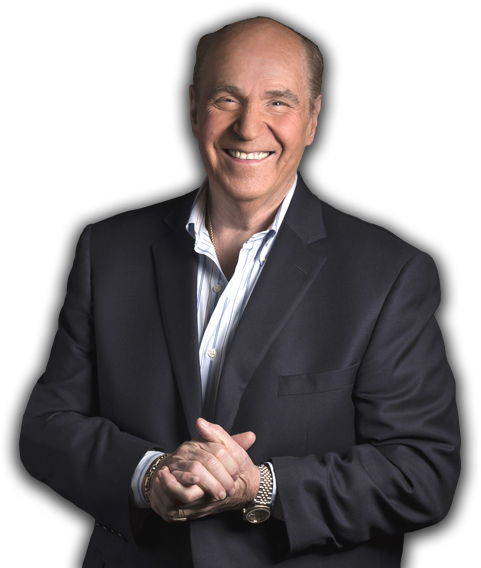 In truth, an evening with Steve is more like being with dozens of hilarious friends and eccentric members of your own family. Steve has taken the art of impersonation and honed it into a science. He masterfully weaves different dialects and crazy characters into his stories. These tales take on a life of their own as Steve recounts memorable moments from his past and makes hysterical observations of the things we all relate to. A native of Brooklyn, Steve grew up in the multi-ethnic neighborhood of Sheepshead Bay. This was the perfect training ground for a dialectician. As the class clown and as a very authentic sounding Chinese restaurant delivery boy, Steve learned at an early age how to use his gift for imitating accents to his advantage. He also realized that he was a prolific writer of jokes; real jokes. And, blinded by the “glitz” of show business, he submitted dozens of his stories to periodicals, friends and stand up comics he knew in the business. 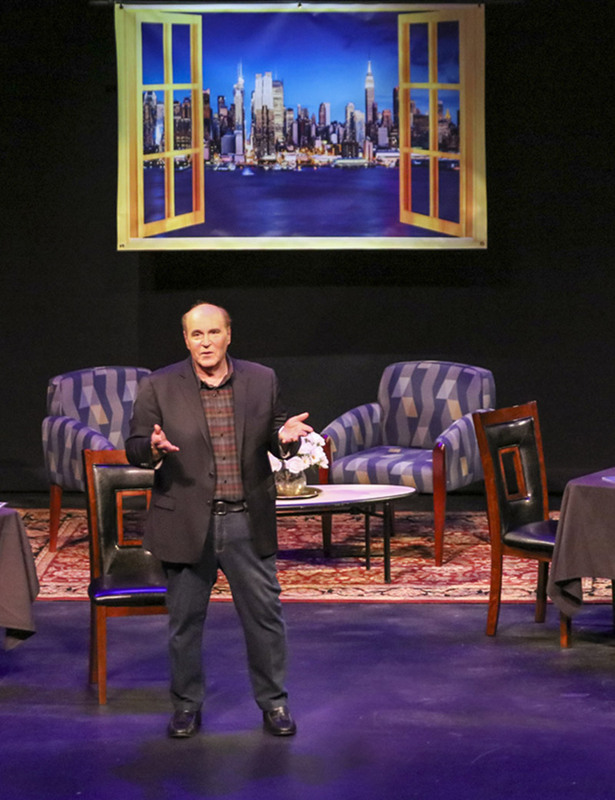 Steve’s, three-time award winning: “My Mother’s Italian, My Father’s Jewish & I’m In Therapy” has met with rave reviews and great audience acclaim throughout the country; and became one of the longest running one-man shows in Broadway history. Steve’s other hit shows include: “My Mother’s Italian, My Father’s Jewish & I’m In Still Therapy” , “My Mother’s Italian, My Father’s Jewish & I’m Home for the Holidays” , “CANNOLI, LATKES & GUILT ... the therapy continues”, "Battle Of The Broadway Comedians", and his new "From Brooklyn To Broadway In ONLY 50 Years". All these shows highlight the very best of his talents as a comedy writer and performer. one-minute-or-less funny videos, and hysterical memes.